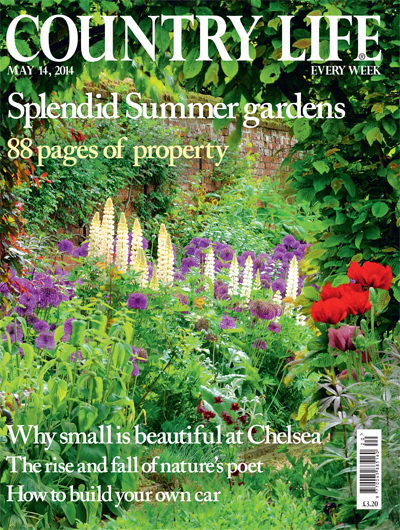 This week’s issue of Country Life magazine (May 14th) includes an article by RFS journal editor Adam Bowett. From the Country House to the Laboratory celebrates the 50th anniversary of the Furniture History Society which was founded in 1964 and he suggests some ways that the society may advance. Adam explains how research into furniture history and its related fields (largely through innovations from across the Atlantic) has moved forward in leaps and bounds over the succeeding years and how neglect by the FHS of the exciting field of vernacular furniture studies led to the formation of the Regional Furniture Society twenty years later. He illustrates his arguments with photos of the evolution of period room displays at the Geffrye Museum in recent years and examples of scientific timber analysis of a 13th century coffer from Westminster. Whilst promoting the work of both furniture societies, he ends his article by challenging the FHS to revisit it’s original aims and appears to suggest the unification of the two societies. Do get a copy before it disappears from your newsagent’s shelves on Tuesday.